For the second year in a row, we have experienced significant snow and ice conditions that have required the cancellation of school. So far (and not counting Wednesday and Thursday’s impending weather), we have missed five school days and have delayed opening twice. 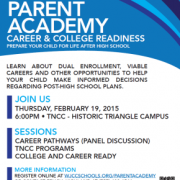 Tier Two: 8:30 a.m. to 3:16 p.m. Tier Three: 9:15 a.m. to 4:01 p.m.
Three early release days scheduled for the school year will become full days for all students, K-12. The dates are March 11, April 3 and June 12. With these adjustments, the division will meet the state’s 990-instructional-hour requirement at all levels. While students in middle and high school have banked time over the 990-hour requirement, five days of instructional time were missed, and the adjustment to the early release days recovers a portion of that time. Given this week’s weather forecast, this plan was developed to give the division some flexibility if additional school days are cancelled or delayed. Additionally, we are already taking a look at next year’s calendar to determine if adjustments should be made to bank more instructional time. 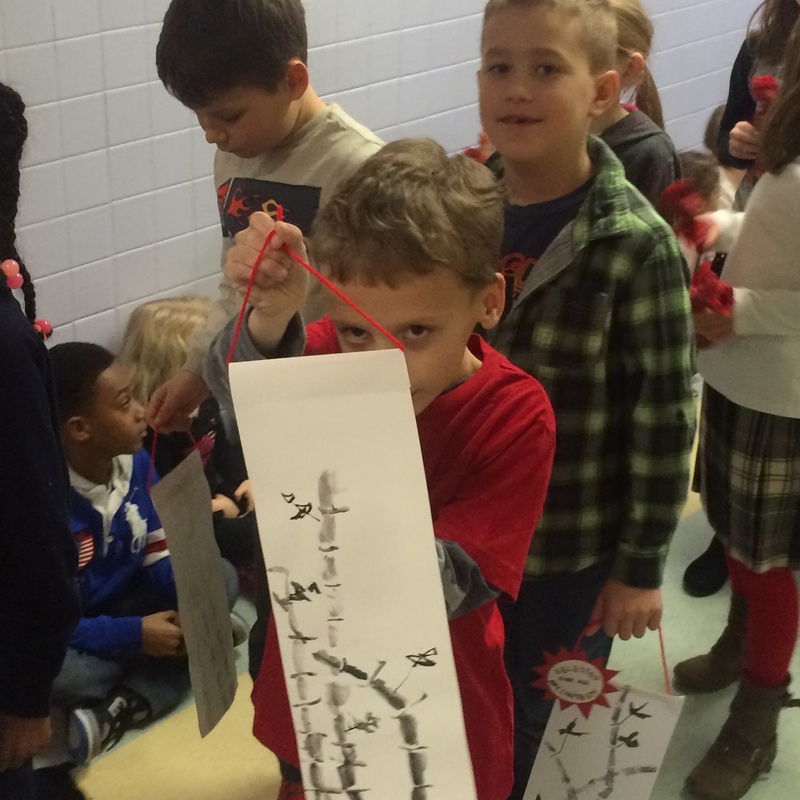 Second grade students paraded through the halls of Norge Elementary on February 23rd (snow date) to celebrate the Chinese New Year. 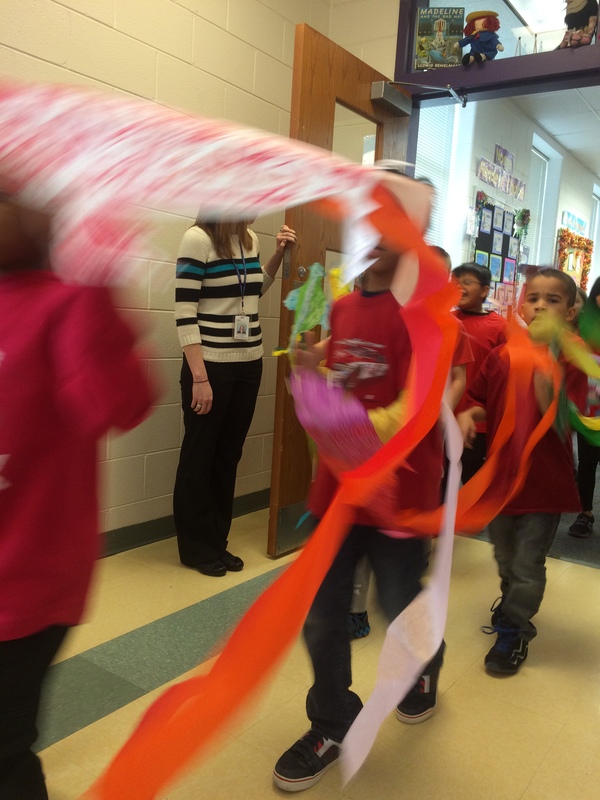 Mrs. Wiggins led the parade with a giant dragon hat, and each second grade class followed showing off their Chinese art projects they have been working on during the past month. 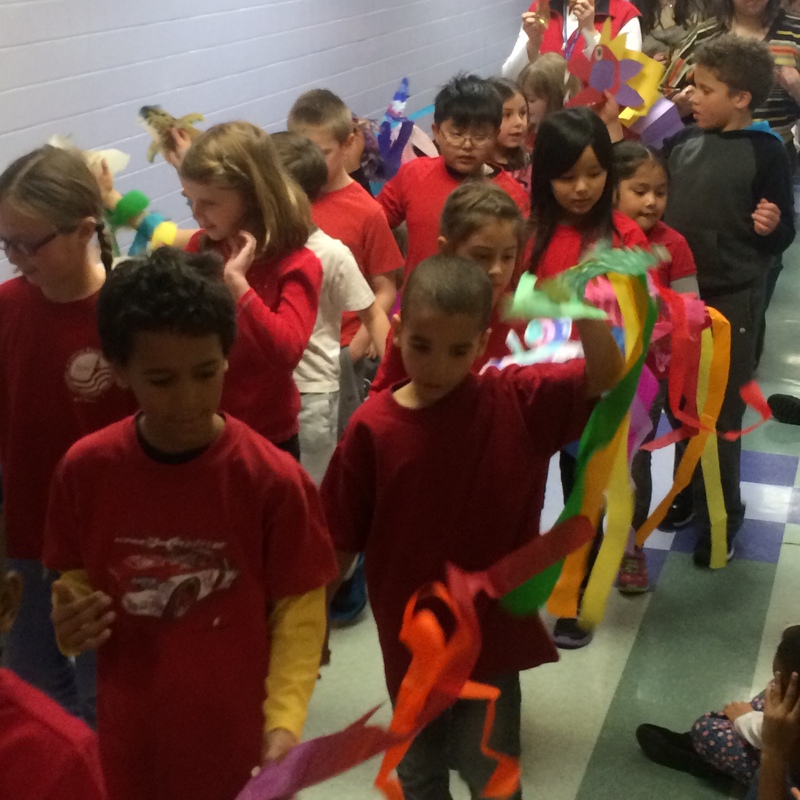 The entire school community stopped what they were working on at the end of the day to sit in the halls and watch the parade go by, celebrating the work of our students and the spirit of the Chinese New Year! 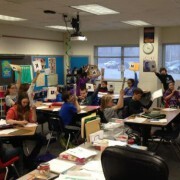 Mrs. Collins uses Plickers cards and the corresponding app with her fifth grade visions students. Plickers is a free educational service in which students are each assigned a card that is scanned by the teacher using a mobile device. The cards look like QR codes and each student is assigned a unique card. The cards all have the letters A, B, C and D on each of the four edges. The teacher plugs in a given set of answers into the app ahead of time so it knows what the correct answers are. Then, during class the students will hold up their cards in the air and turn them so that the answer they think is correct is on top. When the teacher scans the room with her tablet or phone, the app automatically finds each card, reads their answers, and gives the teacher immediate feedback on who got it right and wrong. 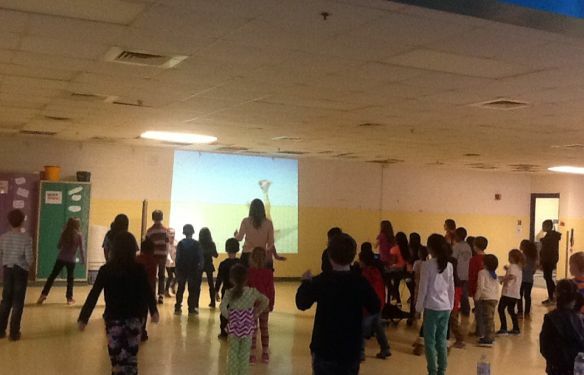 Mrs. Collins finds this to be an extremely efficient way to get and give feedback during a lesson. Even more importantly, the students think it is a game and love to participate in whatever activity it is if it involves their Plickers cards. 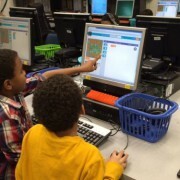 Third, fourth, and fifth grade students are participating in the Hour of Code during Computer Lab centers this week. Third and fourth graders are solving puzzles and navigating through maps with characters such as Angry Birds, Plants versus Zombies, and Flappy. 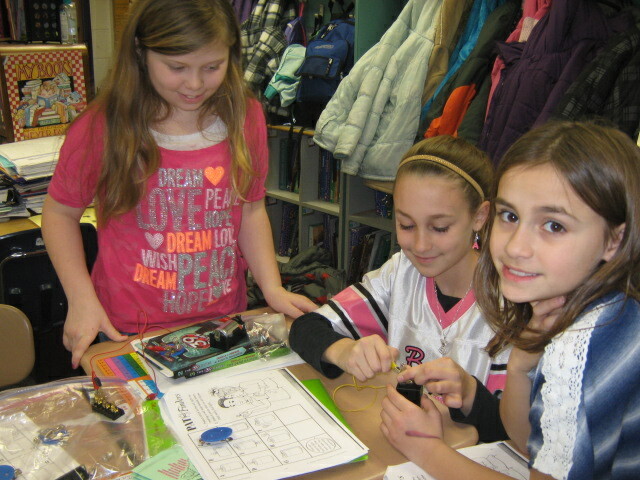 Fifth graders are designing games using software engineering skills to create interactive characters and gaming environments. 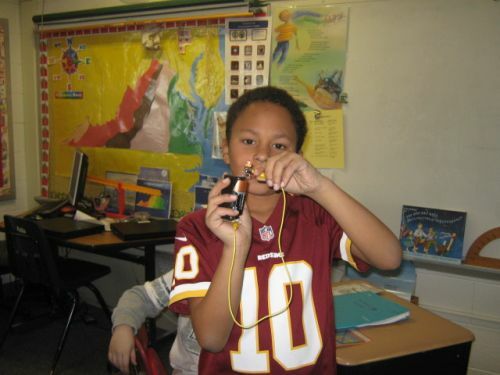 All students are having a blast learning basic computer programming skills! 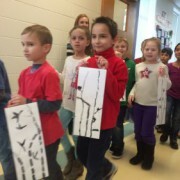 Patty Harris and Trinette Bloodgood’s Bright Beginnings class at Norge Elementary School recently participated in a penguin project. 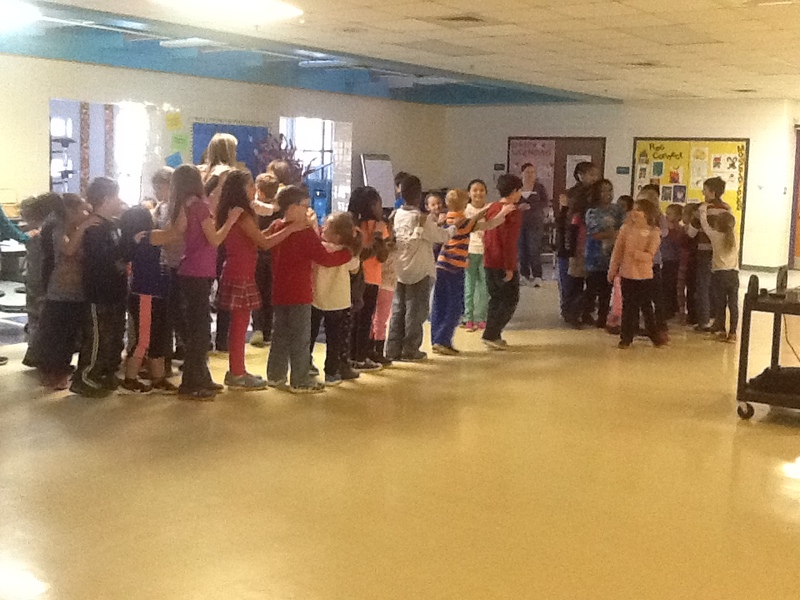 The class sent a penguin flag to Antarctica where scientists at Cape Royds flew the flag at the Adelie Penguin colony. 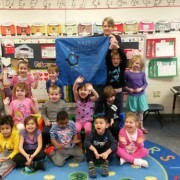 After autographing the flag, the scientists sent the flag and a photo of the flag flying at the penguin colony back to the class. The project was coordinated by Instructional Assistant Cathy Kaurich (pictured) who visited the same penguin colony during one of her two deployments to Antarctica with Operation Deep Freeze. For more information about the project and other cool penguin stuff, visit http://www.penguinscience.com/. 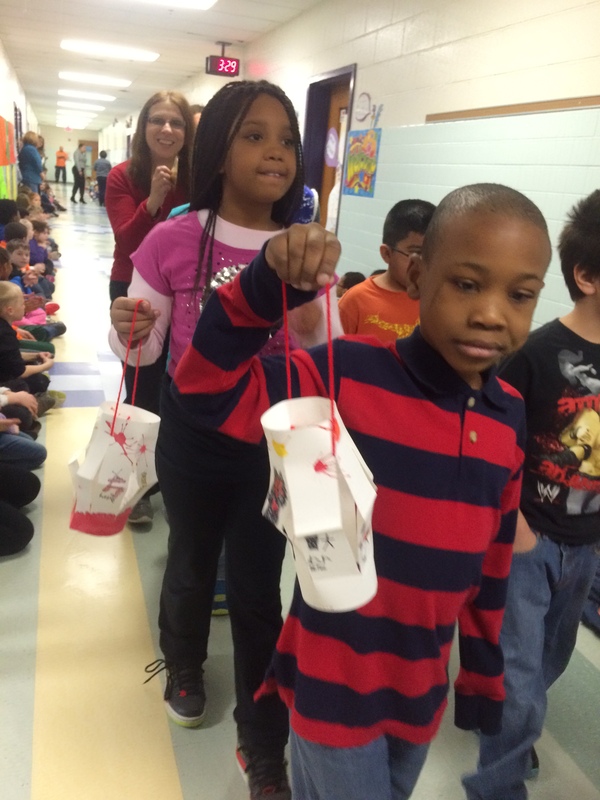 Mrs. Kendall is Teacher of the Year! Congratulations to 5th grade teacher Mrs. Carol Kendall! 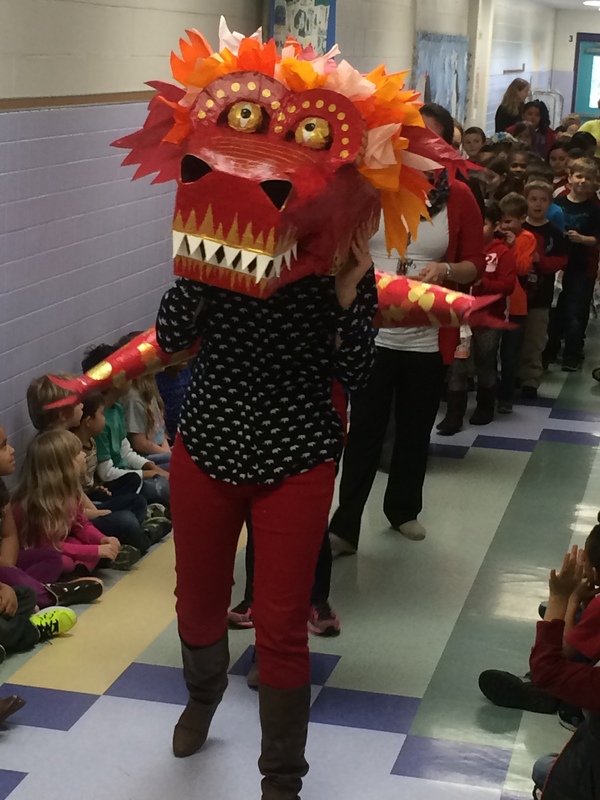 She is our 2014-2015 Norge Teacher of the Year. She was nominated and voted on by the Norge staff. 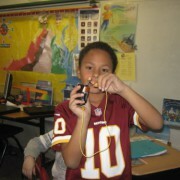 She will now move on to the district level. 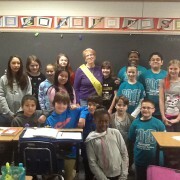 She is pictured here with her 5th grade class. 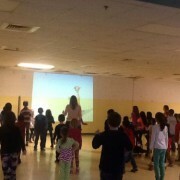 https://wjccschools.org/nes/wp-content/uploads/sites/16/2015/02/teacher-of-the-year.jpg 720 960 Cynthia Cattell https://wjccschools.org/nes/wp-content/uploads/sites/16/2014/05/logo.png Cynthia Cattell2015-02-06 09:51:322015-04-14 16:11:34Mrs. 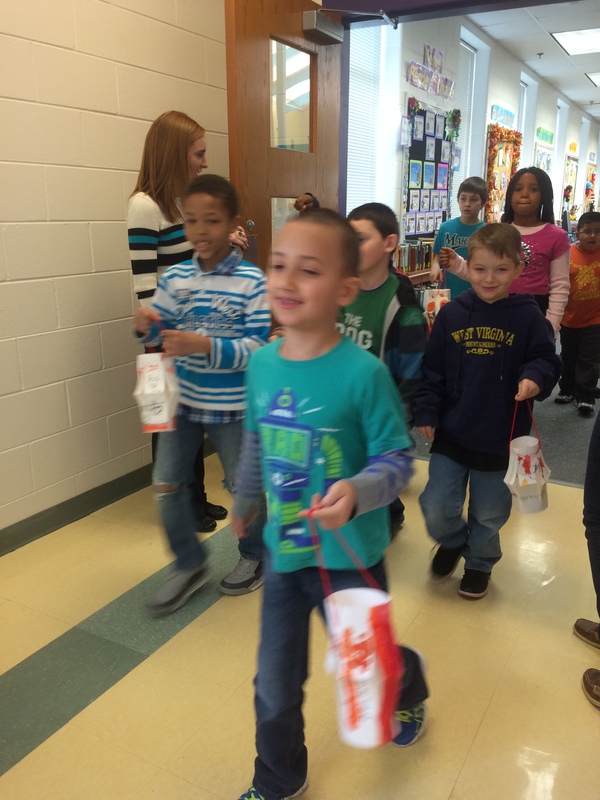 Kendall is Teacher of the Year! 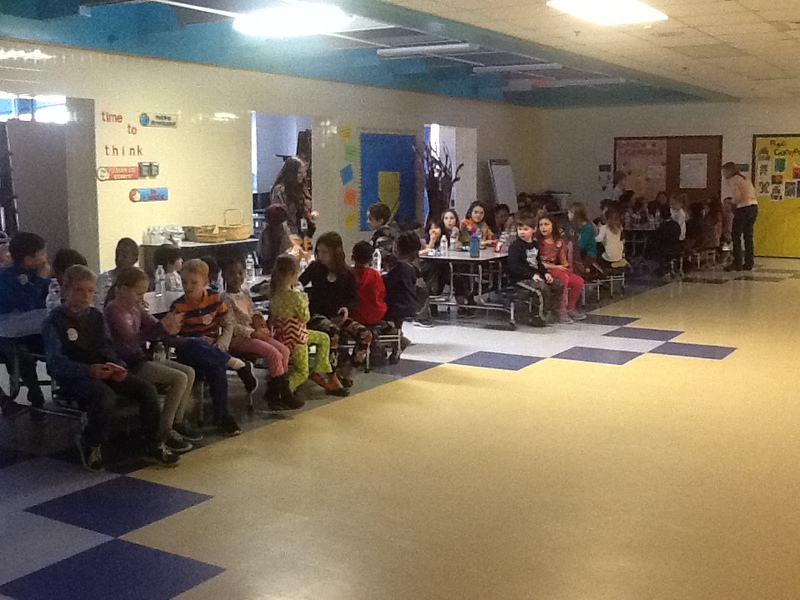 Students who are part of active military families met in the cafeteria at Norge on February 3rd at 3:05 to gather with other students in the same situation. 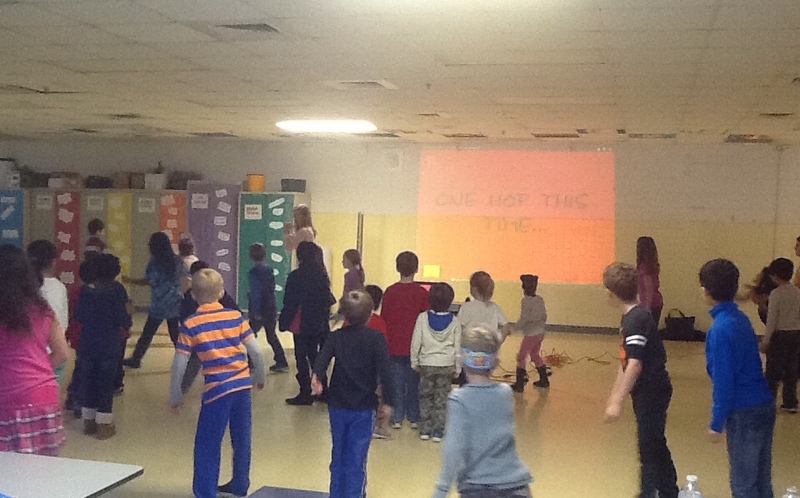 Students danced, moved, and shared their stories and experiences together! 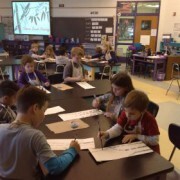 Second graders paint pictures of bamboo in art class using the techniques of real Chinese brush painters. 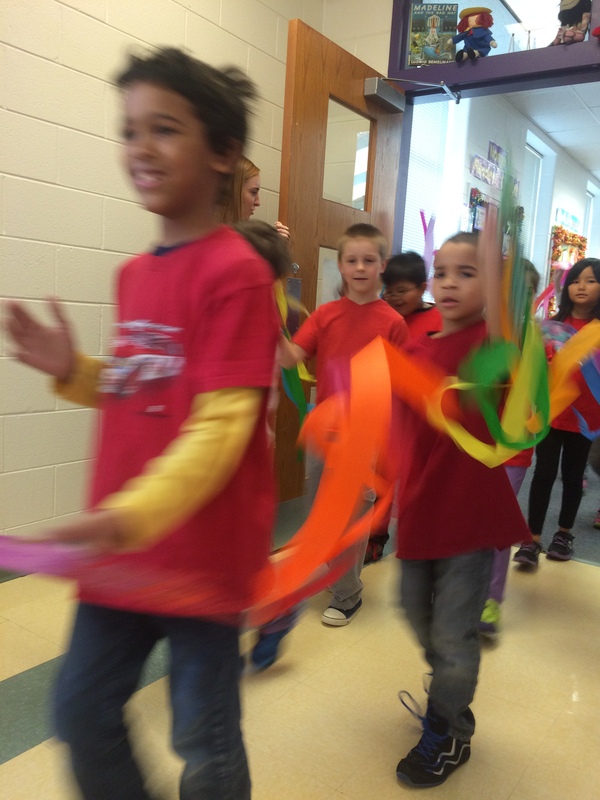 The students are are preparing for their Chinese New Year Parade on February 20th. 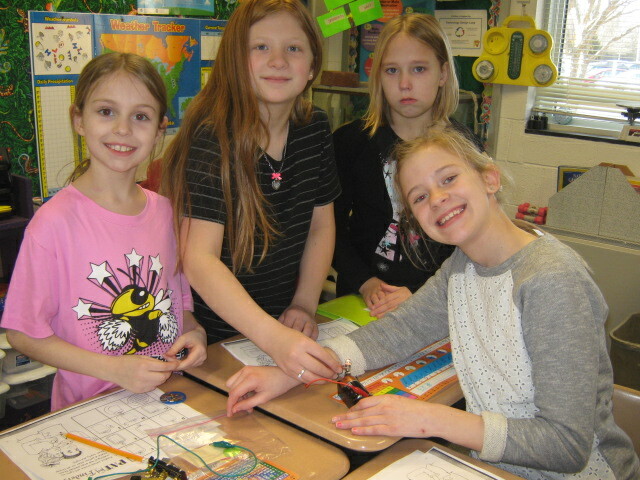 Fourth grade students study electricity in Mrs. Beatty’s class.